Ab machines are useful for not only getting your abs toned but your arms as well. The great thing is that there are lots of different types of ab machines that can be used within the comfort of your home without breaking the bank. Home ab machines are generally designed for short 10-20 minutes workouts which is great for anyone trying to fit in exercise within their daily schedule. We have handpicked our favorite ab machines catering to all budgets. Whether you want a simple machine that is affordable and gets the job done or something that goes above and beyond, this list pertains to anyone trying to work their abs. This Everlast Ab wheel does the job without hurting your finances as it only costs $12.99 online. It defines the arms, shoulders and most importantly the abs in a matter of days. This ab wheel is quite sturdy and has great grip handles for your hands which is important for getting an effective workout. Moreover, the Everlast Duo Wheel is easy to assemble so you don’t have to spend minutes to hours reading confusing manuals which is a bonus. Another great perk about the Everlast Duo Wheel is that it won’t leave tracks on your carpet so you don’t have to worry about ruining your floor. Overall, this Everlast Duo Wheel makes for a perfect product to get those abs defined in no time! Do you want an efficient ab wheel that will strengthen your abs and arms all the while being affordable? Jumble Ab Wheel is made to get you toned arms and abs with it’s thick dual wheels and sturdiness. Not only does this ab wheel tone your abs, but it improves your posture which is why it made it to number 14 on our list. Using this Jumbl Ab Wheel Roller will get you to those washboard abs in no time and will help you burn calories at the same time! 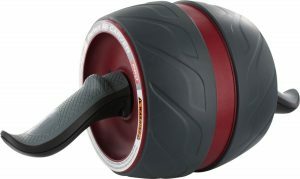 Another affordable ab wheel that doesn’t hurt your bank account is the Ivation Ab Wheel Carver Roller. 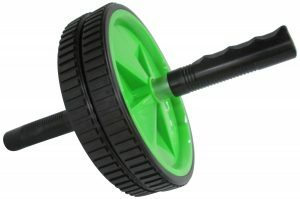 This ab wheel is wobble proof due to it’s sturdy thick wheels and sturdy grip handles. It targets the arms, back and abs with each use with a noticeable difference in your strength and definition in your body with continued use. There are too many ab wheels that wobble with their wheels moving around making them inefficient, this ab wheel is not one of them as the wheels stay stay sturdy. Most importantly, you only need 10-20 minutes a day with the Ivation Ab Wheel to see fast results. 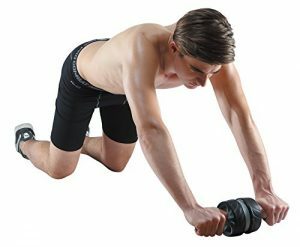 Another affordable and efficient ab roller is the Speed Abs Complete Ab Workout System by Iron Gym. 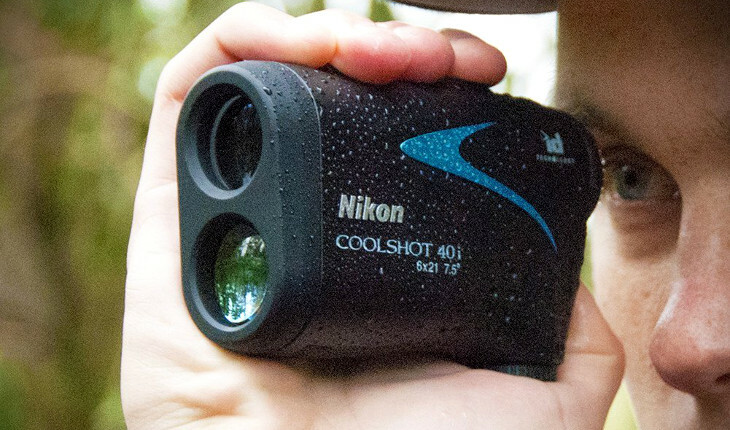 It is the perfect device for sculpting those arms, lower back and abs. 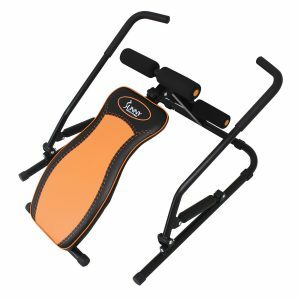 This device comes with rubberized handles which aids in comfort while doing ab workouts and helps with stability. 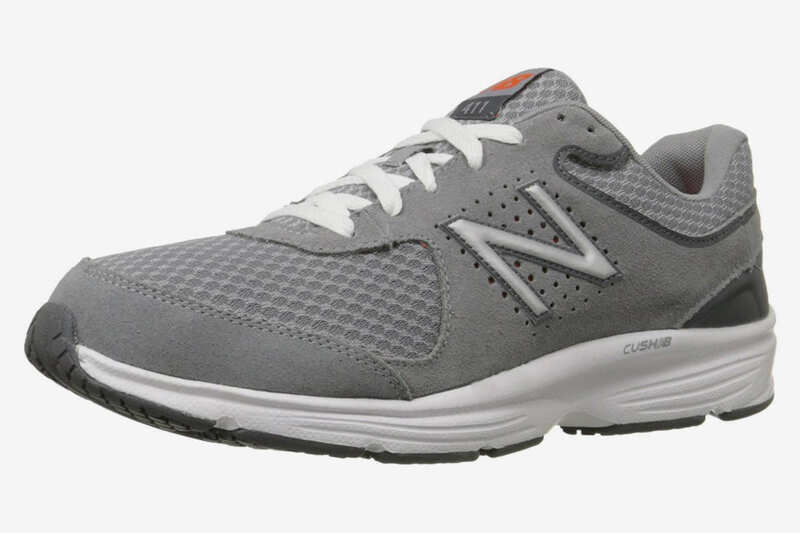 It also aids in speeding up your metabolism and comes with wide non-skid wheels to help with keeping your posture aligned and aids with stability. With every rep of the Iron Gym’s Ab roller you will feel the building of muscles around the arms, back and most importantly the abs. If you are seeking a device for toning core areas of your body that is affordable and effective, Iron Gym’s Ab Roller Wheel will cater to your fitness needs. Perfect your planks and push-ups while defining and toning your shoulders, abs, back and hips with the SKLZ Core Wheels Ab Trainer. This Ab trainer includes two portable wheels, so whether you want to use one wheel or two wheels in your exercise regimen is entirely up to you. Not only is SKLZ Ab trainer portable and easy to use but it also comes with a training guide to get the most out of this device. 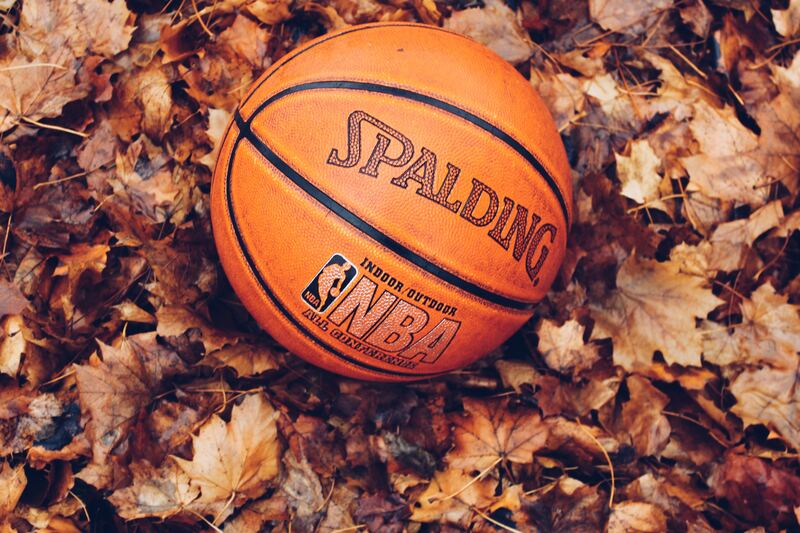 People of all skill levels can use it to strengthen their muscles and boost their metabolism rate. The variability in exercises with this ab trainer is what gets this on our number 11 list, moreover it is also fairly affordable. Everyone knows that crunches are a staple exercise to targeting your lower abs and what’s great about ‘Perfect Fitness Crunch’ is that aids in perfecting your crunches in the most efficient way. Not only does this product help with crunches but it’s variability makes it a perfect product as you can use it for dips and pushups for a total upper body workout. The Perfect Fitness Crunch is not limited to the advanced fitness levels but is designed for all levels. If you are looking for a durable ab device that is affordable and portable, the Perfect Fitness Crunch is the device for you. Another Ab roller that makes the top list for defining abs and arms is the AB-WOW roller, which as the name implies is short for amazing. 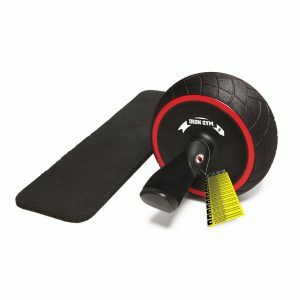 This fat burning ab roller comes with resistance bands to help with increasing the intensity of your workout as well as knee pads for your comfort while working out. 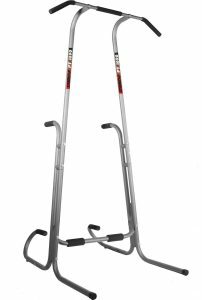 It also supports up 500lbs of weight and has a smooth and sturdy glide due to the large wheels. It targets belly fat quickly and tones arms, abs, the back and shoulders while doing so. The Weider Pro 255L ab bench is perfect for sculpting those abs and arms and can be used with dumbbells for the ultimate exercise. Made out of steel for a long lasting ab bench, this bench can be adjusted for to suit all exercise needs. It also doesn’t take too long to assemble with 30 minutes being the maximum time to assemble it. Because this slant board does more than solely targeting the abs and is universal in terms of exercise, it is a handy bench to invest in if you want to get more use with a product. 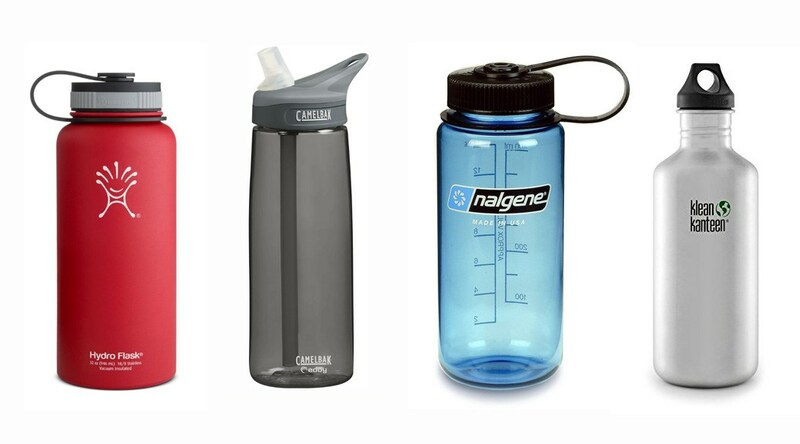 Looking to lose belly fat fast while being comfortable? 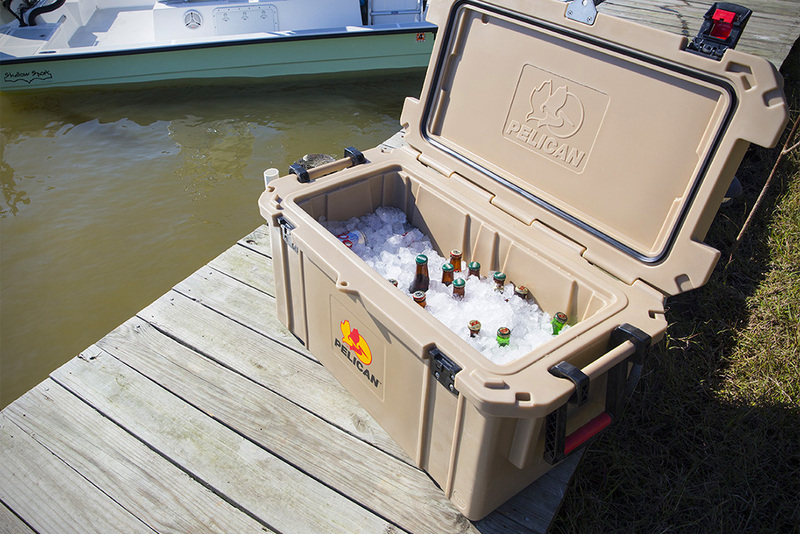 The Weirder Power Tower may do just that and more due to the versatility of it’s design. It can be used as a pull-up station, push-up station and a dips station making it efficient for a total body workout. 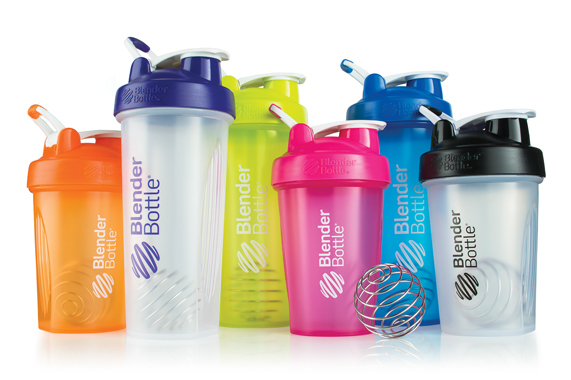 Moreover, it has padded hand grips for comfort while doing your favorite workouts. Dips and pull-ups are perfect for toning your abs and can be felt within minutes of doing reps as it targets the upper and lower abs. If you are looking to get a versatile exercise machine to sculpt your muscles, Weirder Power Tower is worth the $140. 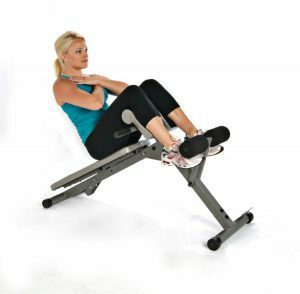 Another ab bench that helps define those abs and arms is the Stamina Pro Ab Bench. This bench helps with strengthening your arms, back and sculpting your abs with foam rollers designed for security and comfort while working out. The foam rollers help secure your ankles while doing those crunches and the bench also comes with thick bedding. Stamina Pro Ab makes the list due to it’s versatility and stability as well as its longevity. Sit ups are perfect for targeting the stubborn areas of your belly and helps with defining and strengthening your abs. The Perfect Situp maximizes the effects of toning your abs by encouraging a proper sit-up form; there are too many people who do improper situps and this product will aid with form. Not only does it help with perfecting your sit-up form but it comes with neck support for comfort and to make sure you don’t strain your neck. The Perfect Situp is effective for strengthening and toning your core in comfort and style! It is no wonder that Perfect Fitness Ab Carver Pro is always on the bestseller list, it helps sculpt and strengthen your abs and arms within days. 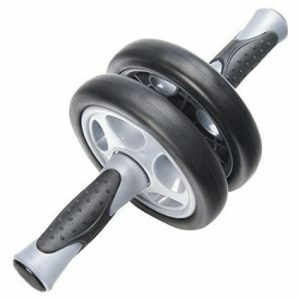 This Ab roller is powerful as it contains a kinetic energy which uses carbon steel to maximize your ab workouts. The wide wheel ensures that you will have stability during your workouts. 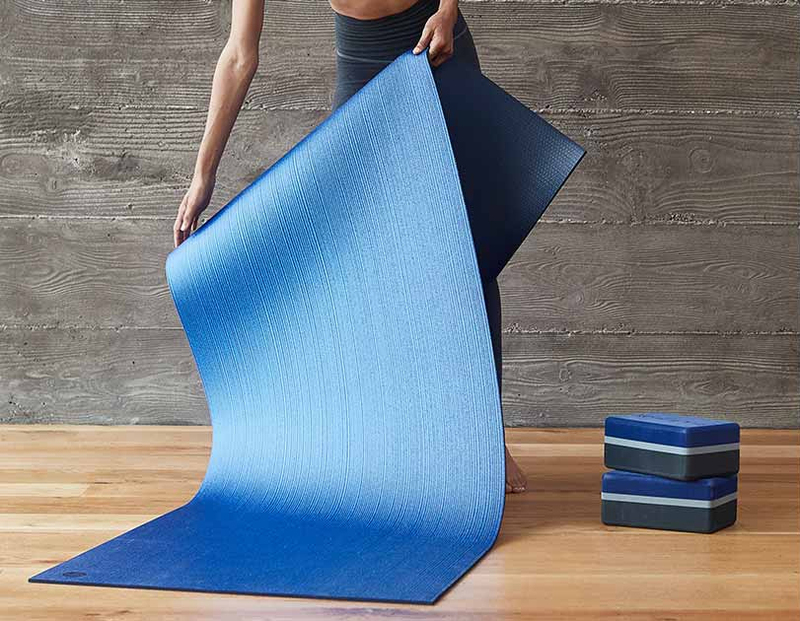 It also comes with a foam knee pad to ensure a comfortable workout and a digital workout that includes handy tips and exercise regimens. Are you looking for a product that allows for multidimensional exercises targeting your chest, arms, abs and back without being too pricey? 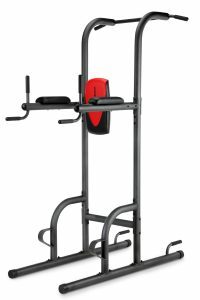 The Stamina 1690 Power Tower is a go-to exercise product that provides comfort, durability, and stability while you workout. 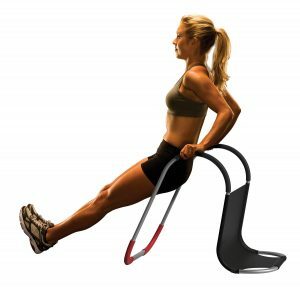 With this Power Tower, you are not only limited to doing situps as you have options to do dips, pull-ups and push-ups. This Stamina Power Tower is made out of steel for support and longevity and as a result makes it to number 3 on our list. This Sit Up and Rowing Machine made top two on our list due to it’s durability, variability and its effectiveness. This machine targets most areas such as the arms, chest and abs and is quite easy to use. 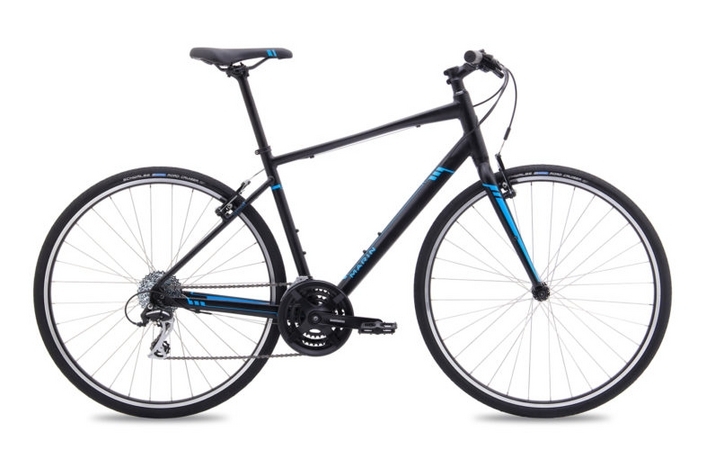 It’s steel frame provides a sturdy support and makes it a long lasting machine. It can be used as a rowing machine or bench machine for sit ups. It is not common to see an all-in one rowing machine that includes a bench for sit ups and twists which is why this machine perfect for sculpting your summer body. The number one ab machine goes to the Wonder Core Smart Total Body Workout, which as the name implies works out every inch of your body. Not only does this equipment target all areas of your body but it’s perfect for those who are too time constrained to go to the gym. 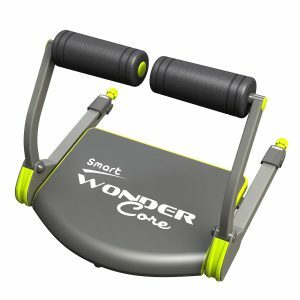 With this machine you can do bicycling, ab tucks, bridges, scissor kicks, triceps, biceps/forearms, push-ups and crunches; it’s a no-brainer on why it’s called the ‘Wonder Core’. It also comes with a workout DVD, a nutrition guide, a mat and can be used by people of all fitness levels!